If you like a bargain, and lets face it who doesn’t these days, then you don’t have to look too far. 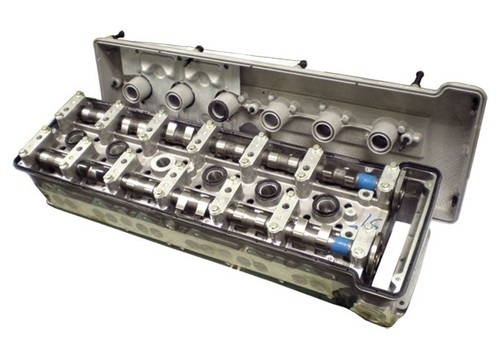 We have an ebay only price for a New Jaguar Cylinder Head on our David Manners Group ebay shop. When they are gone, they are gone so get in fast or call us on 0121 544 4040 and mention you have seen this on our ebay site. To see the Brand New Cylinder Head Assembly 4.0 Supercharged Classic Jaguar Part, just follow this link. Our adopted Mascot at Mini Spares Midlands (part of the David Manners Group) came to see us today. 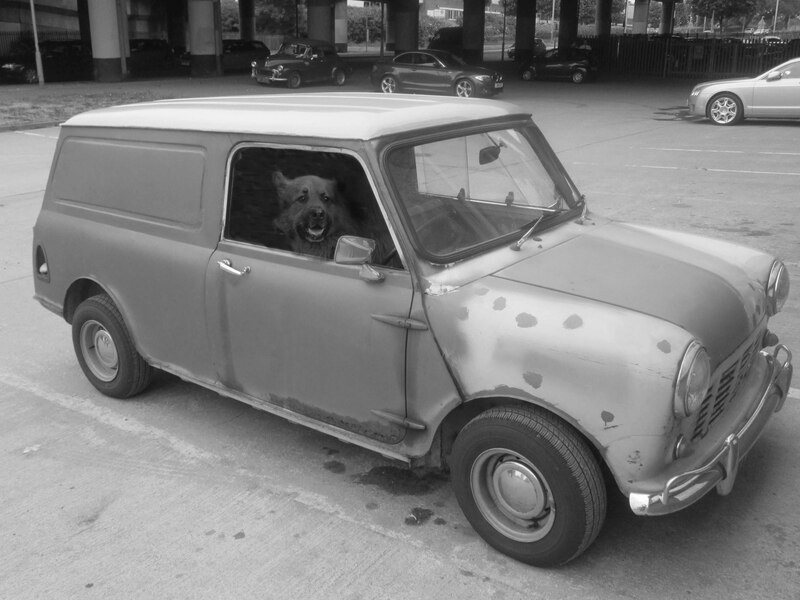 Rocky, half Doberman and half German Shepherd is commonly seen around town in a Mini. Last time he came to the David Manners Group, his owner was driving a custom blue Classic Mini, this time around his car needs a little more love. However Rocky certainly makes up for that! If you are renovating a Classic Mini, check out our website here. Jaguar Umbrella – Perfect for the British Weather! Here at the David Manners Group, we love multifunctional products. 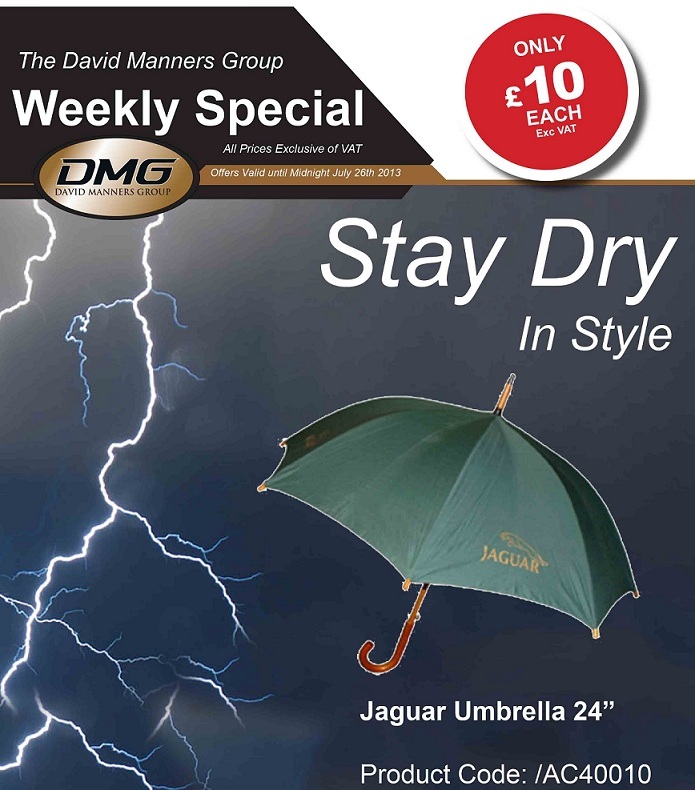 For example, check out our Jaguar Umbrella’s on our ebay shop. Great for the Thunderstorms and perfect for the shade! Order by 2pm for next working day delivery within most parts of the UK. Alternatively you can find them on our website by clicking here. Please note that this is an ebay special priced product. Its unusual to see this metallic esque paint colour on an MGB Roadster. 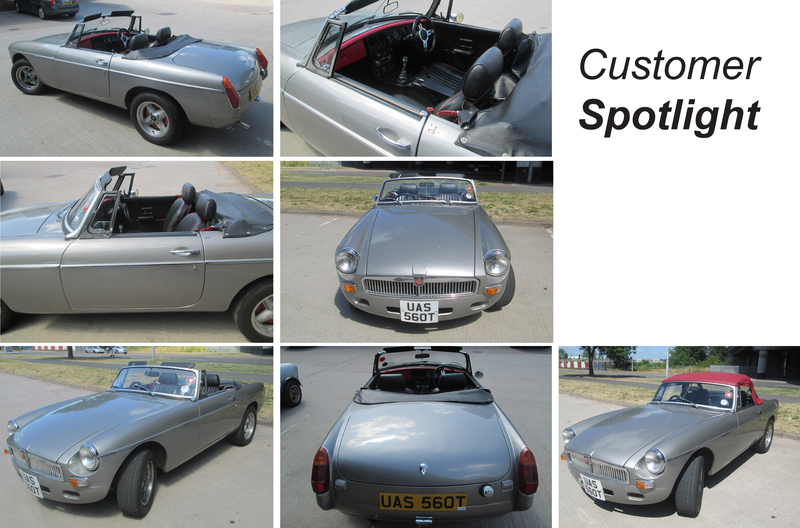 This customer bought his MGB as a project working pretty much from the bottom up. With David Manners Group MG Parts, and a few months later you can see there is not much left to do. Thanks for the pics, and sporting it with the top up/down for us. 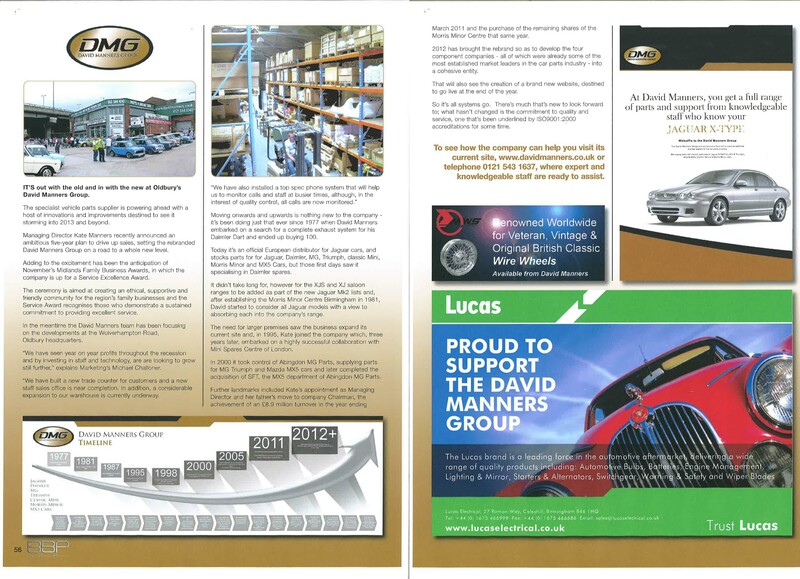 If you are interested in getting one of our NEW MGB Catalogues, click here for more details. 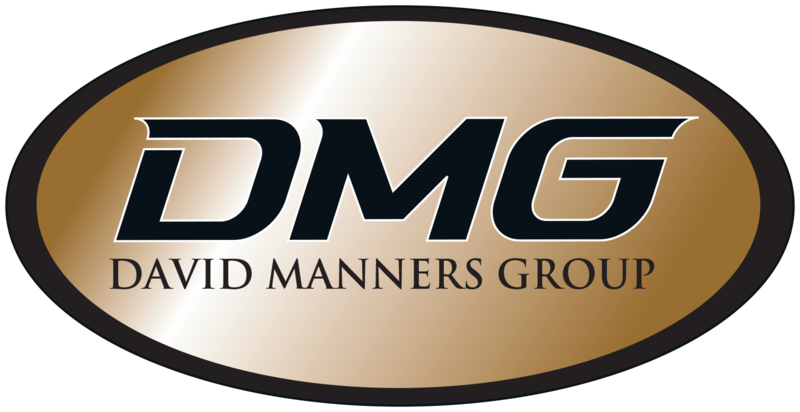 For MG Parts from the David Manners Group, please click here. We are now an Ebay Power Seller! We have been selling stock on ebay for a relatively short time, but due to our 100% feedback and assessment scores, ebay have now awarded us the status of Power Seller. This means that we are a recommended seller offering good value, speedy delivery, choice and a record of resolving queries within a high satisfaction. We have a good selection of Jaguar, Daimler. 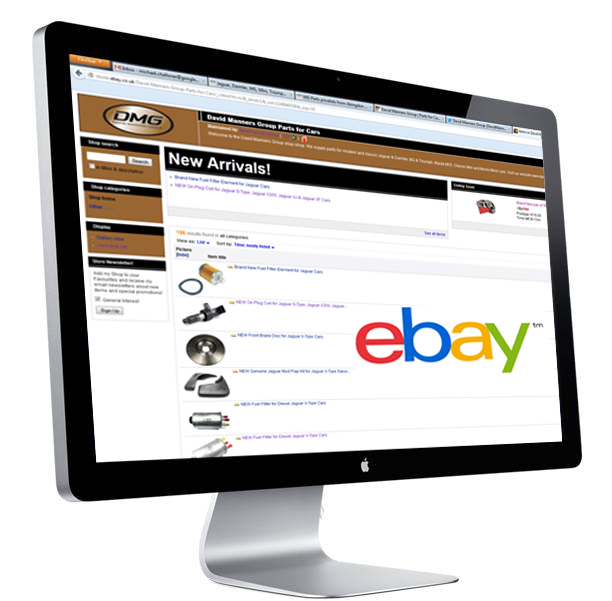 MG, Triumph, Morris Minor, Classic Mini and Mazda MX-5 car parts available to buy now. To visit our ebay shop, click here. Following on from the success at the Family Business Awards in late 2012, we featured in the Birmingham Business Post. To read the article, please see the below image. This week, we have completed our application for the Family Business Awards 2013. The deadline was extended due to the increased interest the awards receive year on year, whilst also recognising that Family Businesses may require more time to concentrate on the applications due to time restraints. 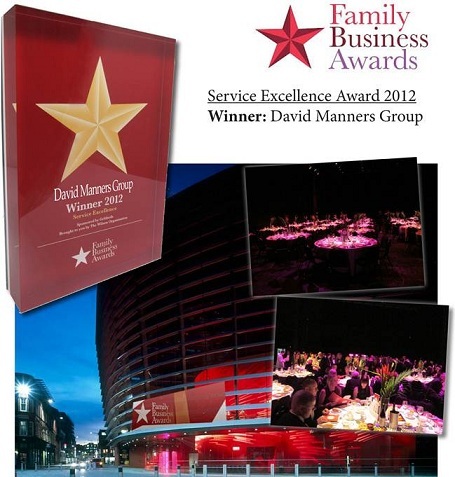 In 2012, the David Manners Group won the Service Excellence Award beating off over 40 other companies in the process. We know its going to be much tougher this year, but we are confident that our application reflects all of the hard work we have put in over the last 12 months.